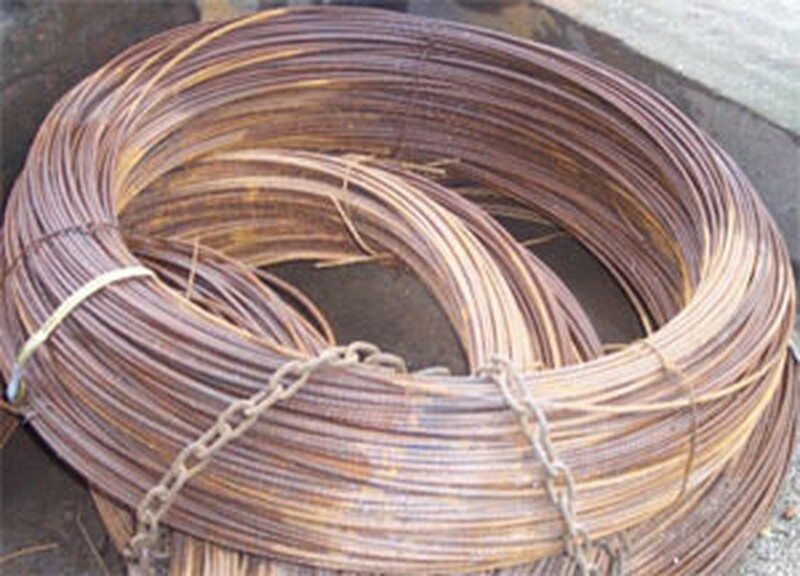 Viet Nam’s large demand for steel ingots has inspired the Vietnamese government to license Thai and Chinese investors to co-build a steel mill in the central coastal province of Quang Nam. Tycoons Worldwide Group (Thailand) and the Jinan Shi Steel Cooperation (China) will co-found the factory, slated for an annual capacity of 5 millions of tons, in the Dung Quat economic zone in the Quang Ngai province. Thailand’s Tycoon Worldwide Steel is one among the biggest steel manufacturers in Viet Nam. 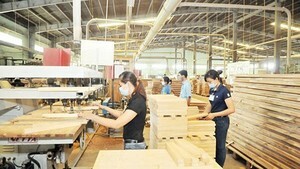 The factory, expected to open in 2009, will help ease the shortage of steel ingots in Viet Nam, reducing the large amount of imported steel rod and ingots. Viet Nam demanded 6 millions steel and iron rods and 3.6 million steel ingots in 2005.